Homelessness has long been recognized as a serious problem in many American cities, and Dallas in no exception. What’s more, the homeless tend to congregate in the downtown districts (DD) since most service providers are also located in the urban core. Though homelessness is typically considered a social problem, it also has economic consequences. 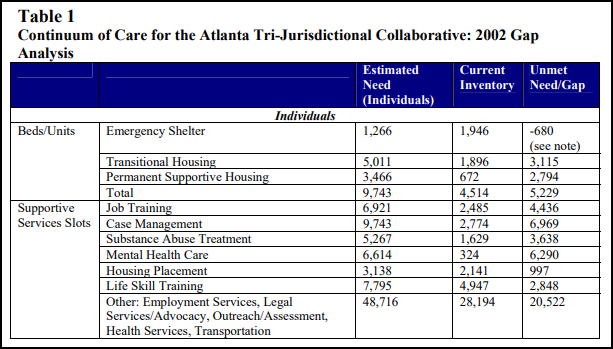 The latest homeless census for the city of Dallas totaled 6,000, and annual outlays by governmental, non-profit, charitable, and faith-based organizations to provide them with services probably exceed $50 million. This estimate doesn’t include thousands of volunteer hours. But the true economic cost of homelessness is much greater. A survey of downtown business owners found that the presence of homeless persons is having a negative affect on their operations and burdening many of them with additional costs for security and cleaning. A majority of retail respondents report that proximity to the homeless was scaring off customers and reducing their sales.